for $324,900 with 2 bedrooms and 1 full bath. This 40,000 square foot home was built in 1955 on a lot size of 1.00 Acre(s). 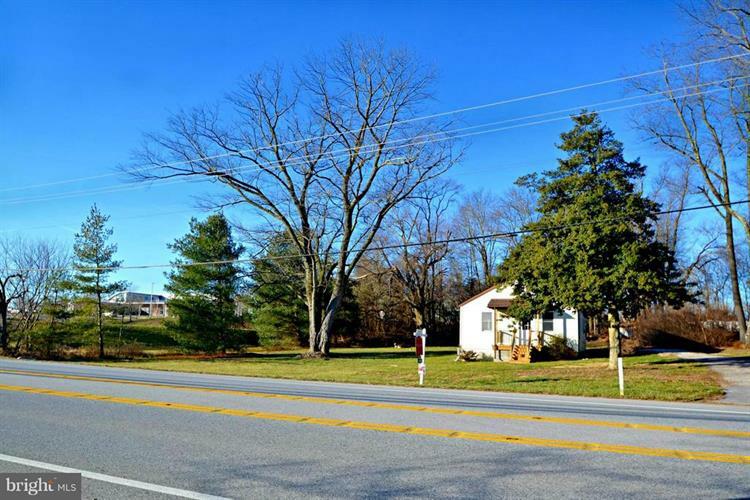 Come and See this Cute Cottage 2 Bedrooms and One Bathroom Just Remodeled-Updated Kitchen-Open Floor Plan-New Floors Though Out-New HVAC.This Cottage Is Beautiful Inside and Out - On An Amazing Large Lot Is 1 Acre. 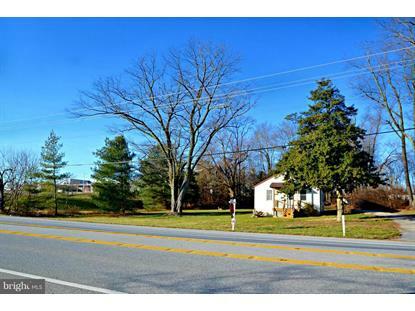 Prefect Location on Route 97 Right Next To Glenwood Comm. Annex Just A Small Walk To The Library And Community Park Is Right In The Back-Sellers is Willing to Consider Any Offer So Bring Them By! Just Reduced A Great Buy! Seller Is Motivated!! !